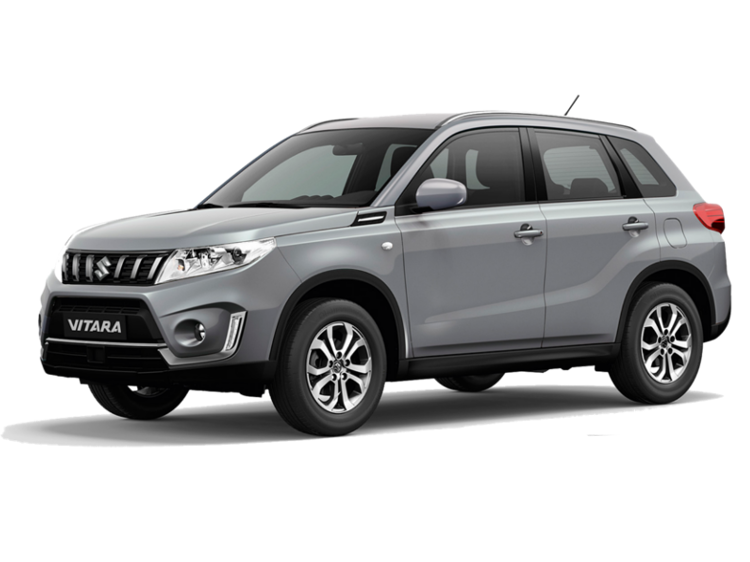 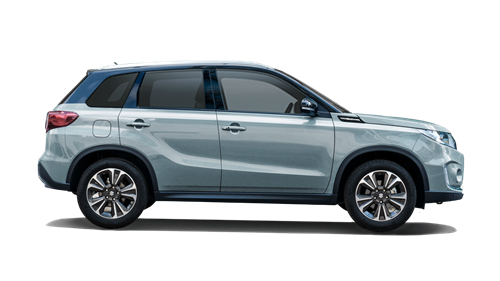 Meet the new Suzuki Vitara now available from Motorparks Suzuki. 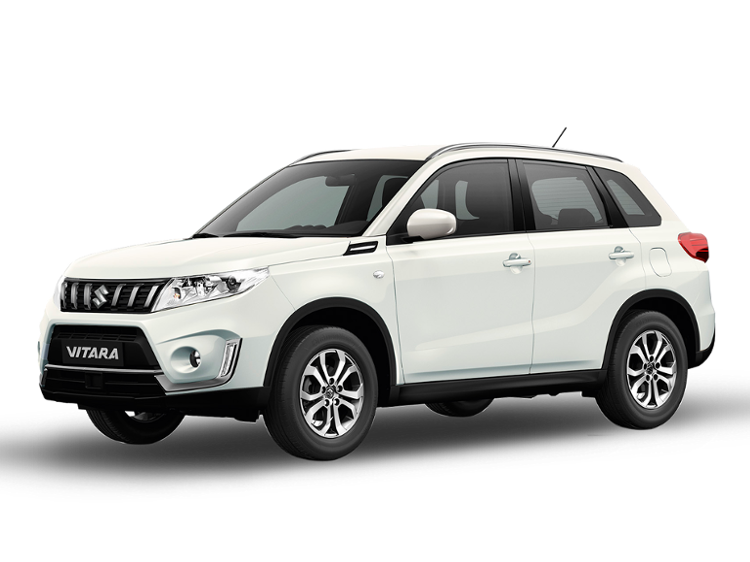 With its rugged SUV style and AllGrip 4-wheel Drive technology, the Suzuki Vitara is a stunning SUV that is as good as it looks. 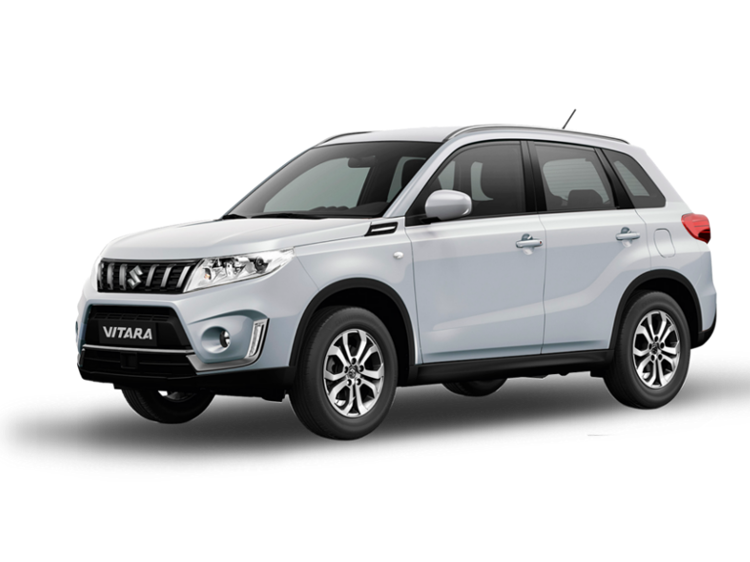 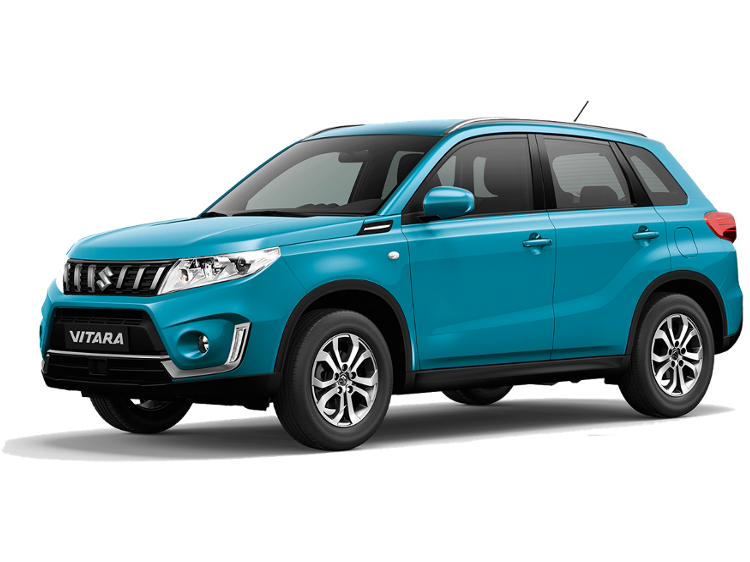 Take a look at all of our new Suzuki Vitara cars below and enquire online today or take a test drive at our Invicta Motors Maidstone Suzuki dealership at a time that suits you. We also stock a fantastic collection of used Suzuki Vitara cars.